​We are a luxury service that focuses on our clients' furs to ensure they are being cared for and stored in the best way possible to enhance their longevity. 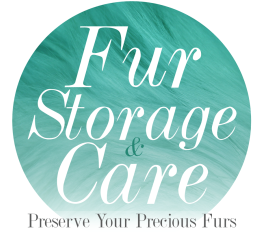 Fur Storage works alongside sister company Total Wardrobe Storage which specialises in garment care and solves wardrobe solutions at home. Expert care for your furs is our top priority! “I have over 30 years experience working closely with my clients, caring for their clothing and wardrobe space. We provide services from cleaning, organising and maintaining a moth free space for luxurious furs."